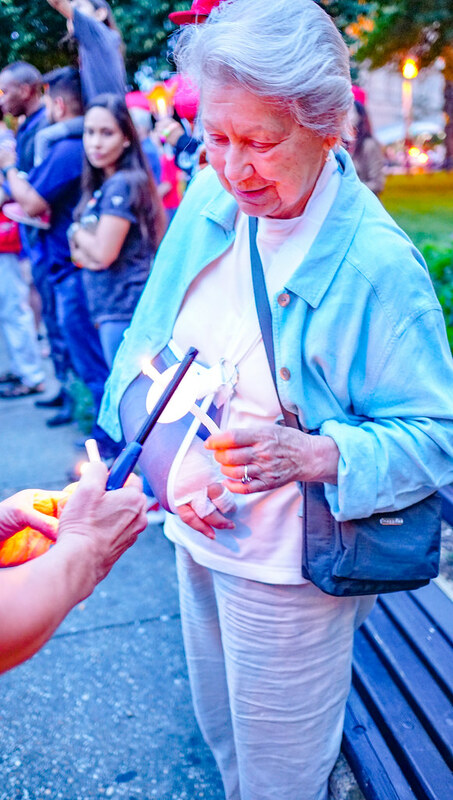 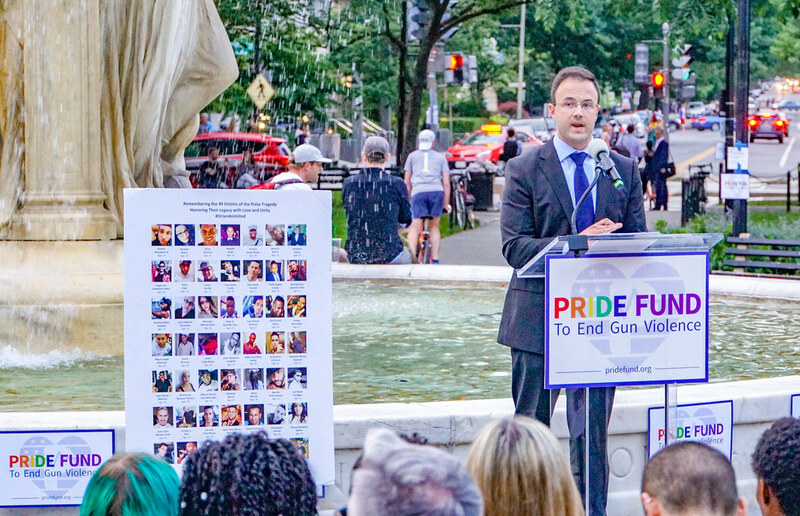 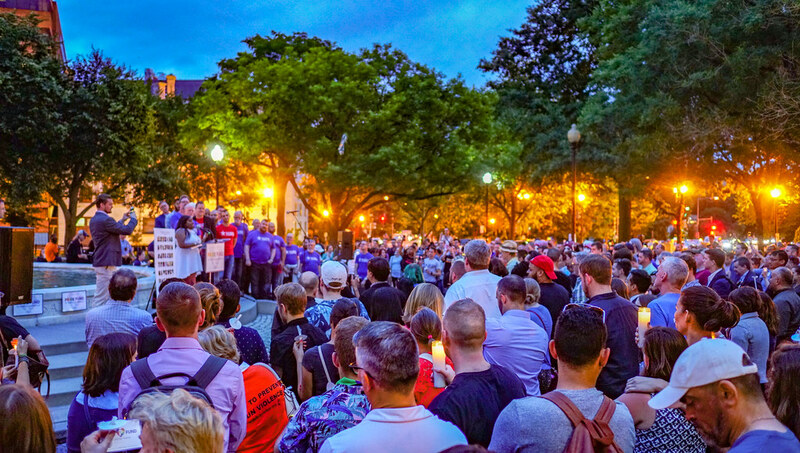 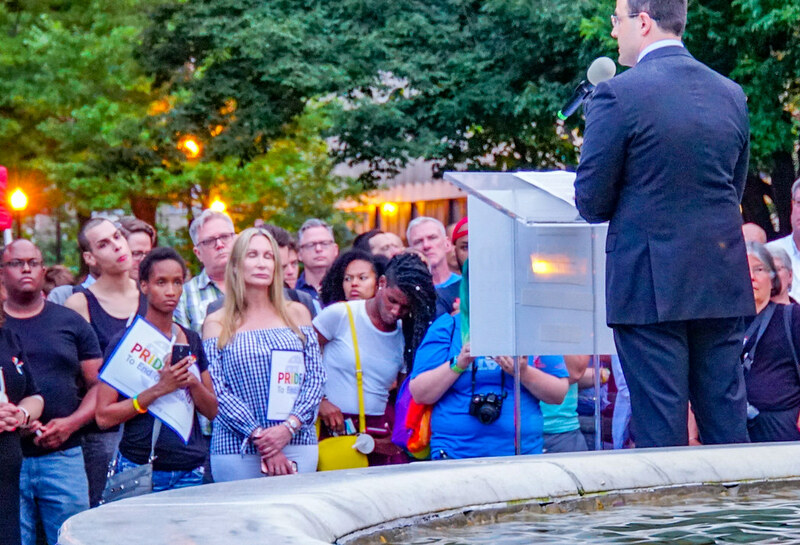 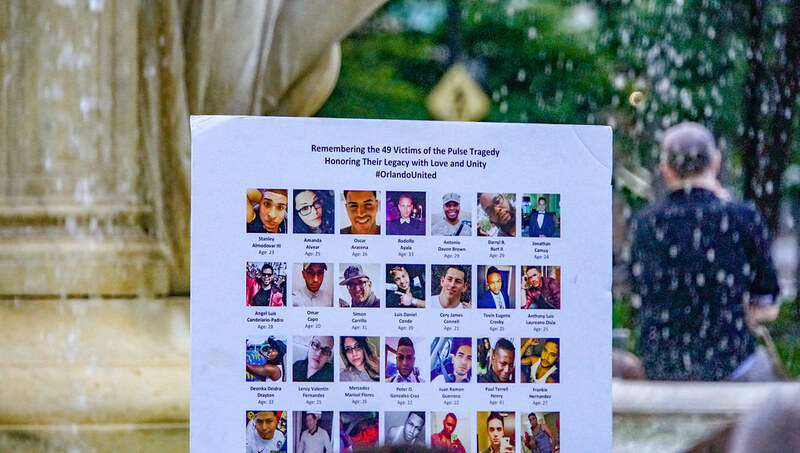 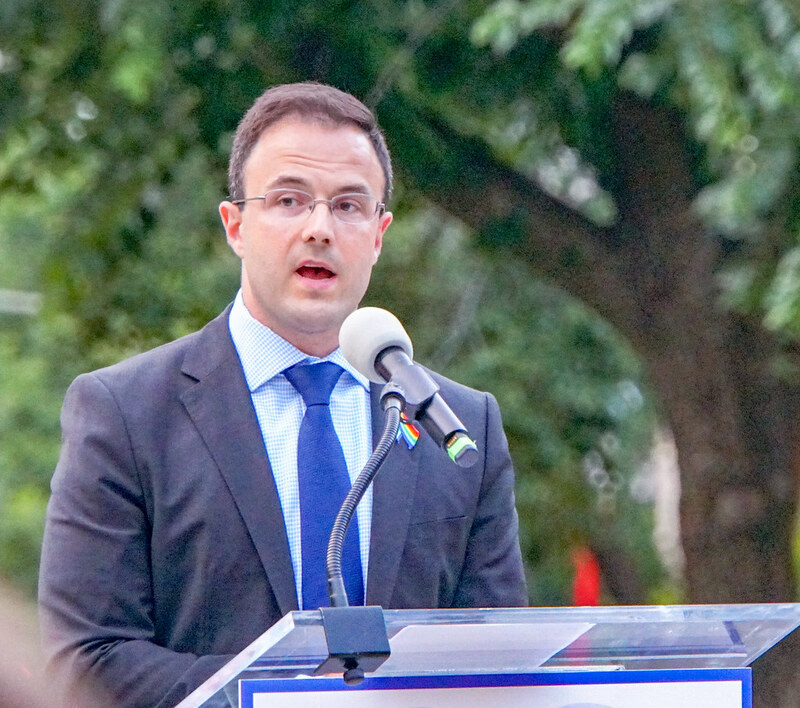 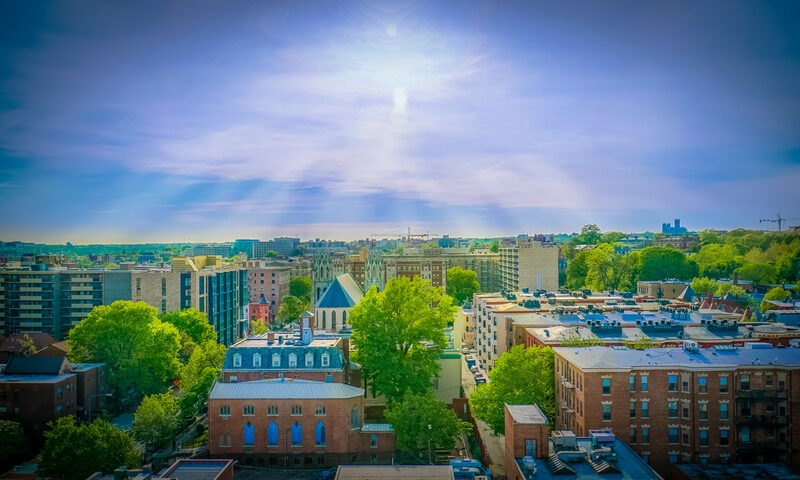 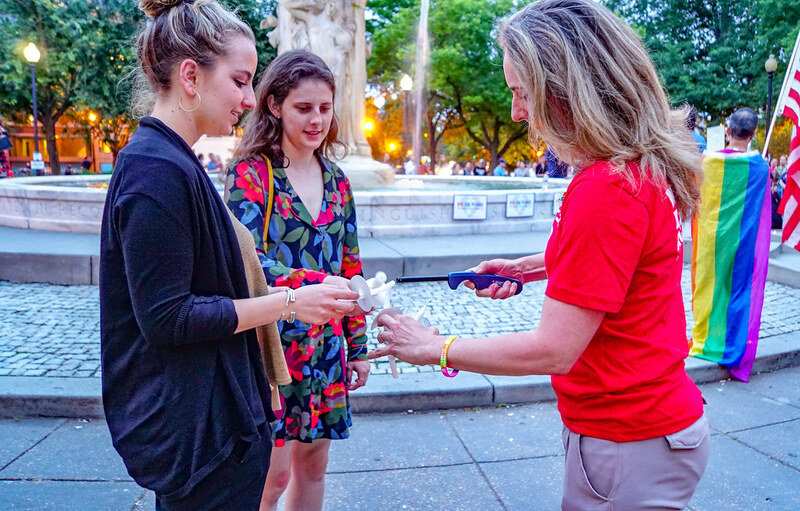 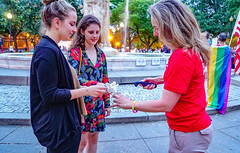 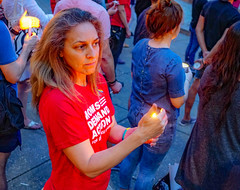 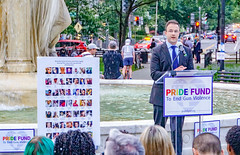 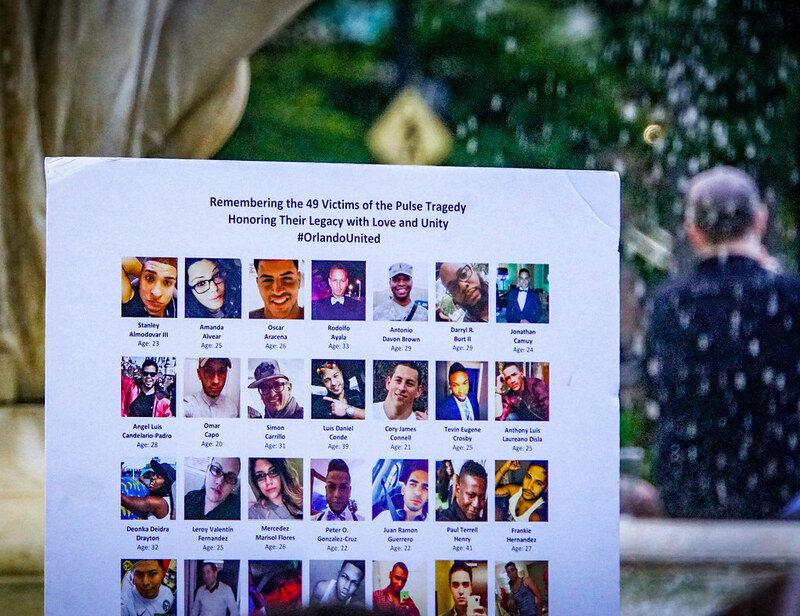 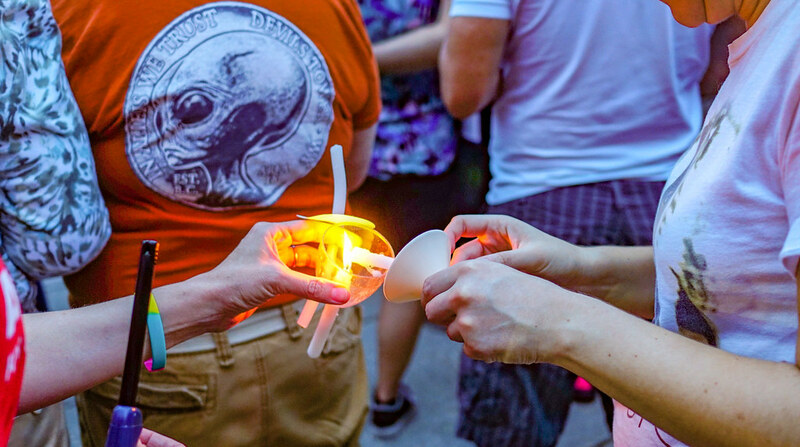 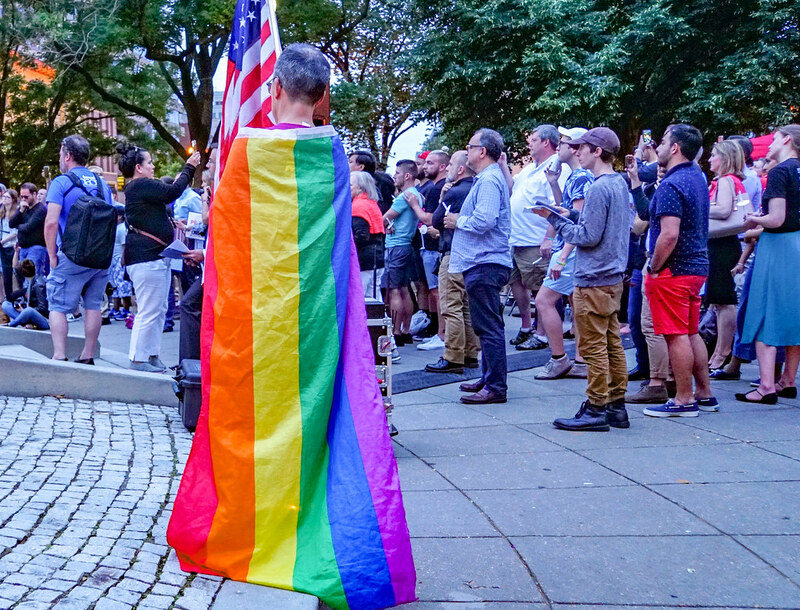 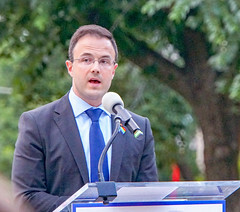 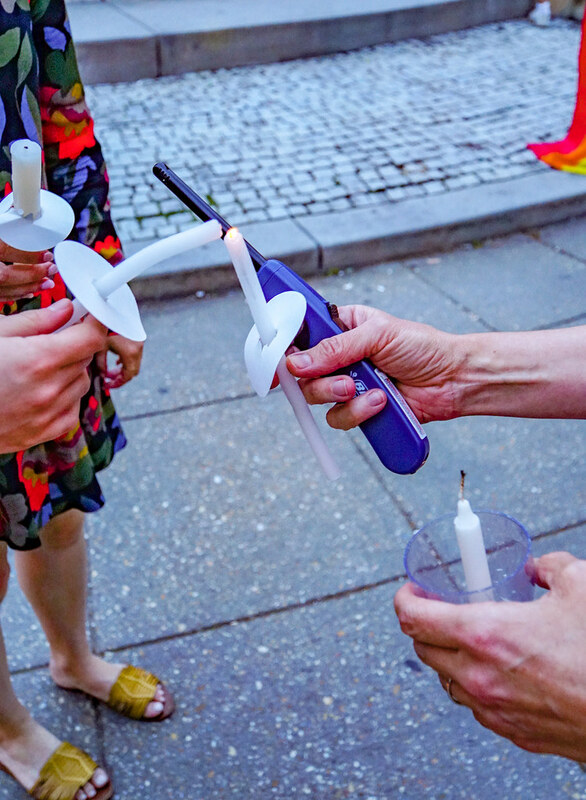 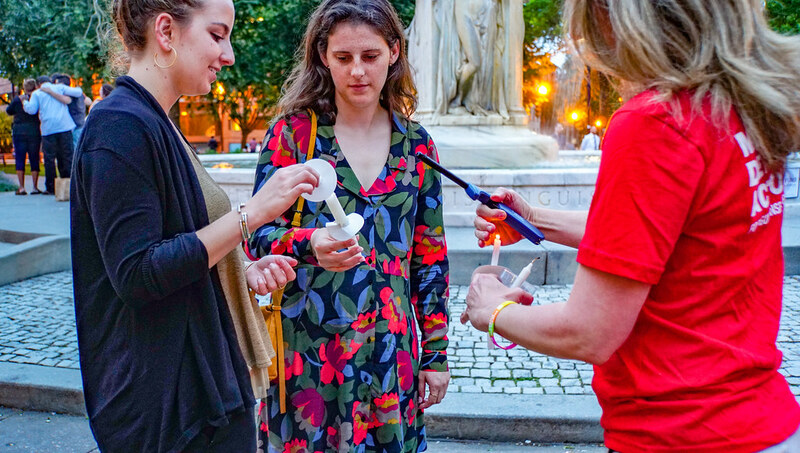 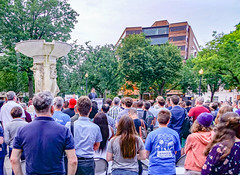 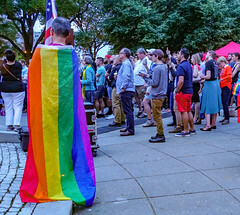 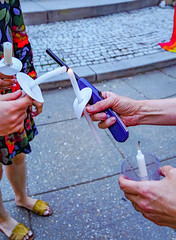 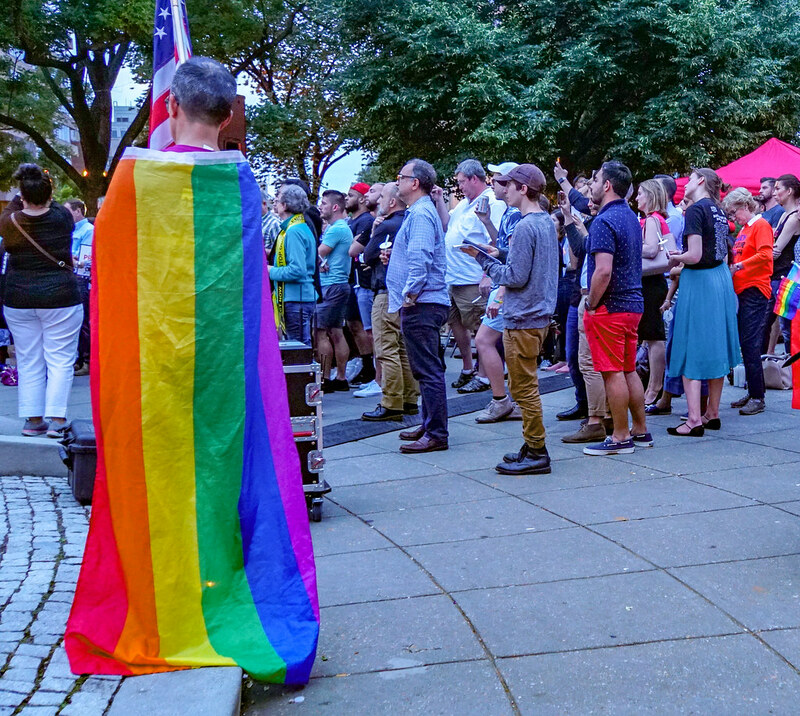 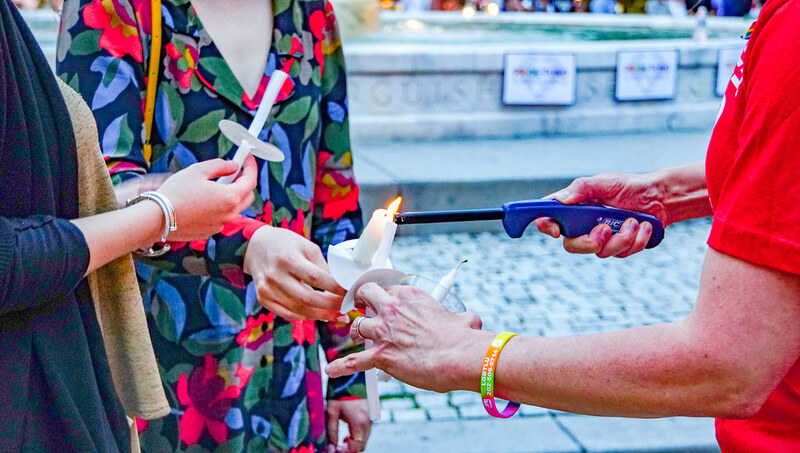 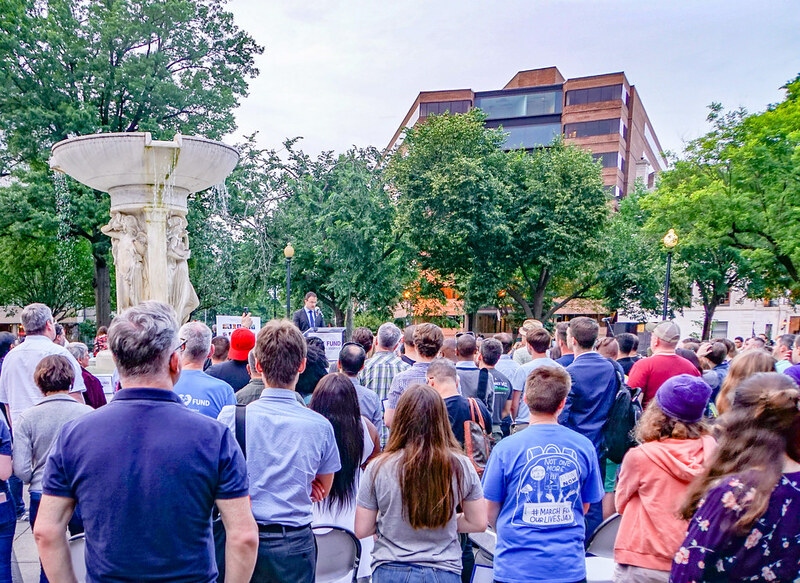 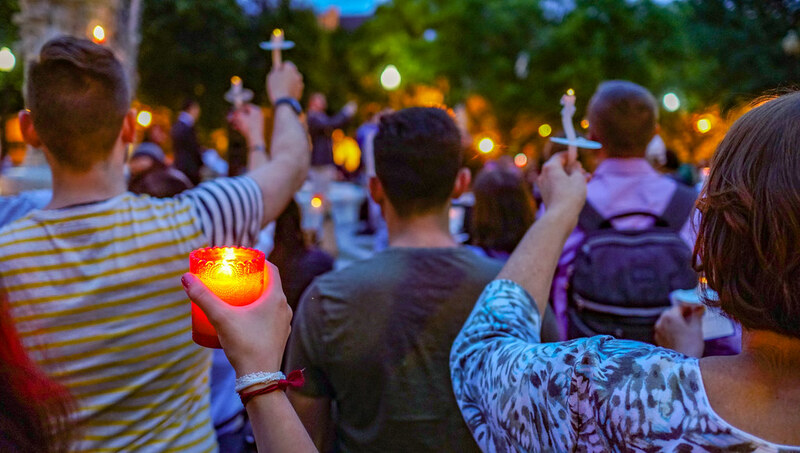 This week’s photograph was taken at Washington, DC’s Dupont Circle, on the occasion of the 2 year anniversary of the murder of 49 people at the Orlando Pulse nightclub. 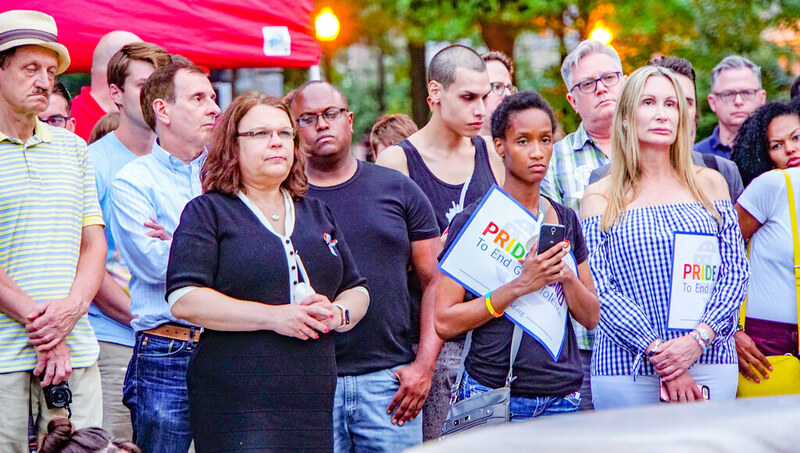 I still occasionally meet people who preach equality but tolerate queerphobia. 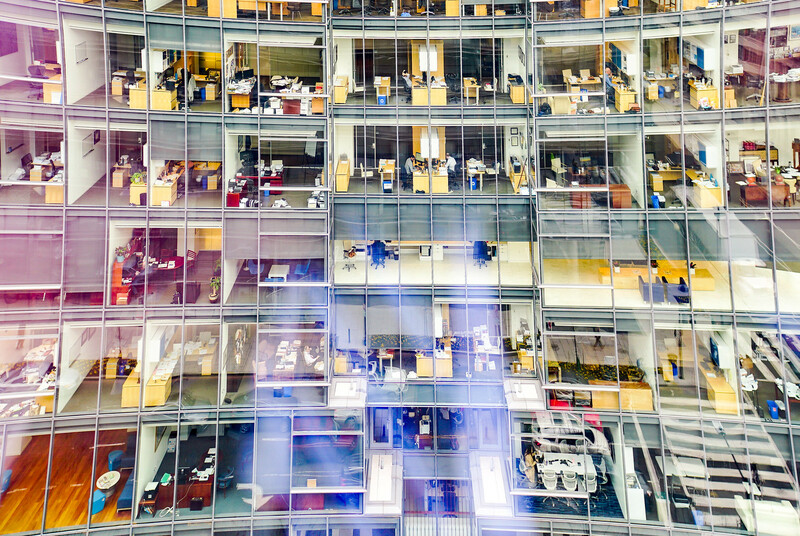 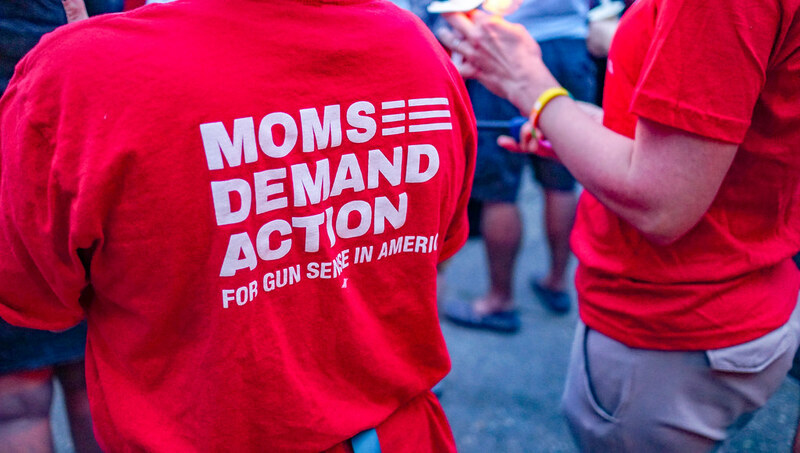 We’ve seen those results, and they’re not the ones compatible with the future. 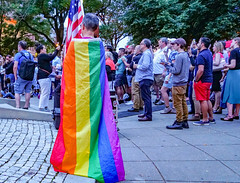 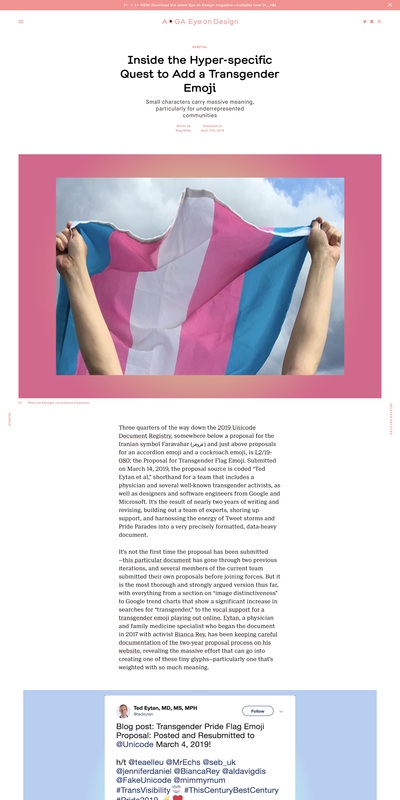 I wrote a post last year (Beyond walking in parades with us, things I’d like you to do to produce health for LGBTQ humans) that’s still relevant today. 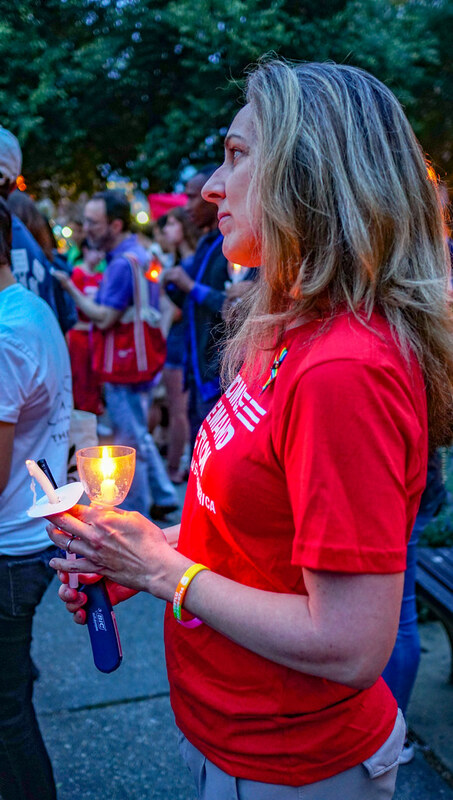 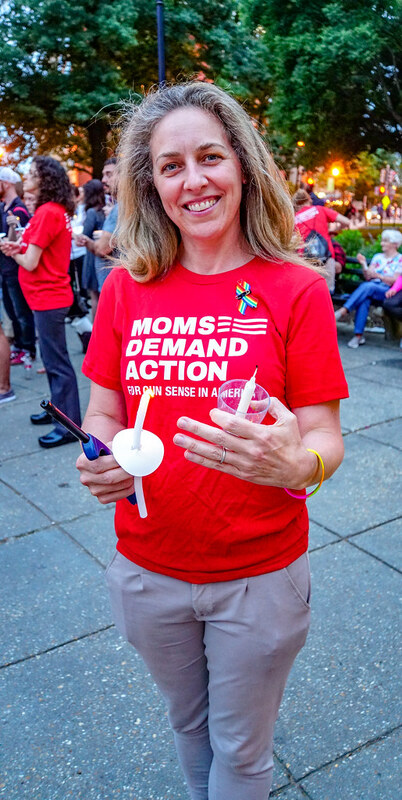 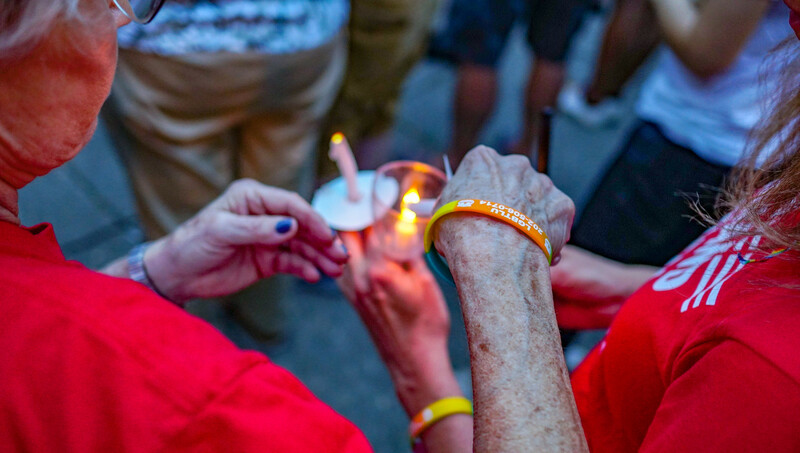 Thank you to @MomsDemand for being with us, supporting us, and Pride_Fund for also reminding us the world is learning to ❤️ better, in part because we remember. 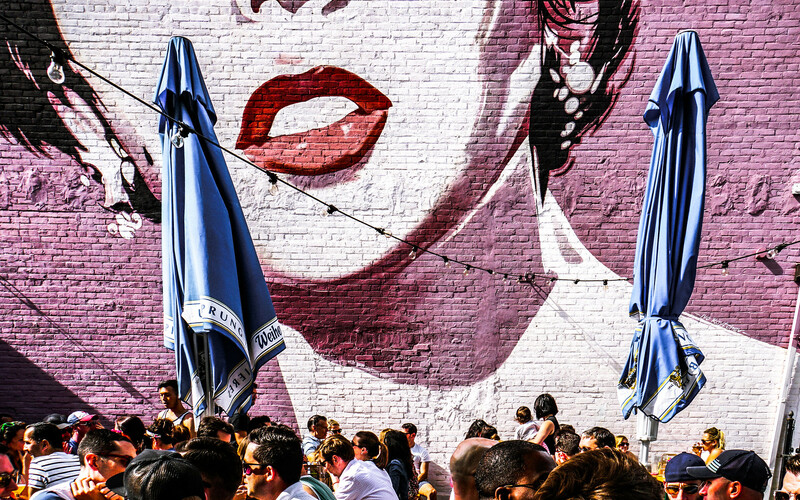 All photos @CreativeCommons licensed, feel free to use.